I've been reading up on Ayurveda recently and taking note of how consuming specific herbs as supplements or in your food, can really make a difference to not only the overall health of your body, but your mind and soul as well. 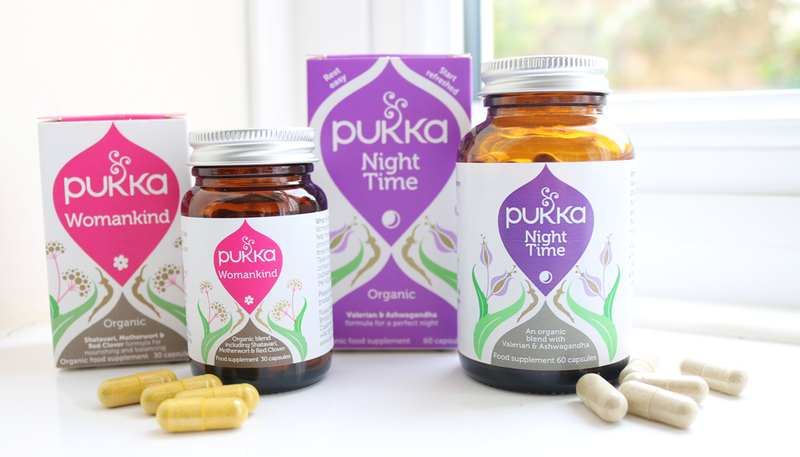 One such holistic brand who utilises the power of Ayurvedic herbs right here in England, are Pukka. You may be more familiar with their delicious range of herbal teas (which are readily available in most supermarkets), but their incredible selection of herbal supplements are not to be missed. They have something for everyone - from revitalising blends that help to energise you throughout the day, to digestive aids and everything in between. 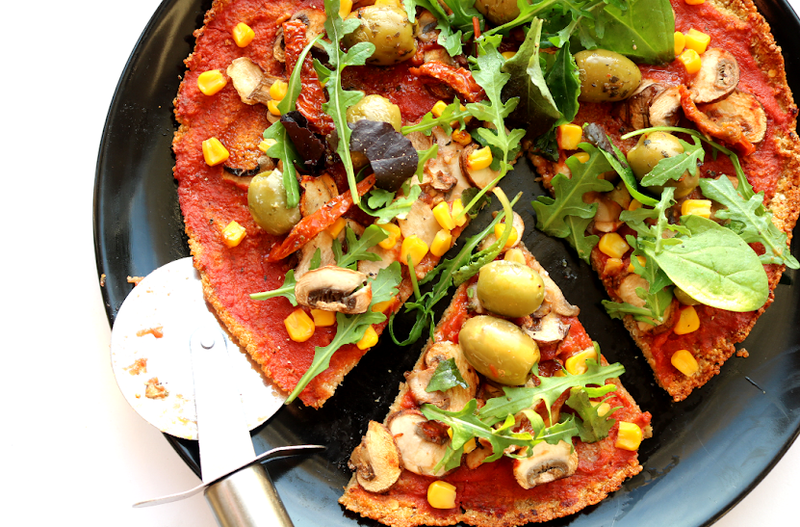 They're organic (Soil Association certified), free from dairy, wheat, gluten, added sugar and soya, and are suitable for vegetarians and vegans. I've been trying out their Night Time and Womankind supplements over the past month to try to get a feel for what these herbs could do for me. Here are my thoughts! 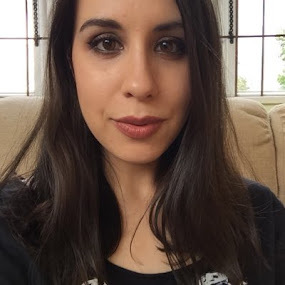 I suffer from a lot of stress and anxiety and I find it incredibly difficult to switch off after a long day, so it's no surprise that I have trouble sleeping. I have taken prescription medication in the past for insomnia, but the side effects were not worth it in my opinion, and I'd always wake up feeling really groggy with a terrible headache anyway. I've seen my GP about my sleep problems on numerous occasions and she's recommended various alternatives over the years with varying levels of success. When I spoke to her recently about these herbal supplements, she was very supportive (she's Indian herself and seems very knowledgeable about Ayurveda) so I decided to give them a go. 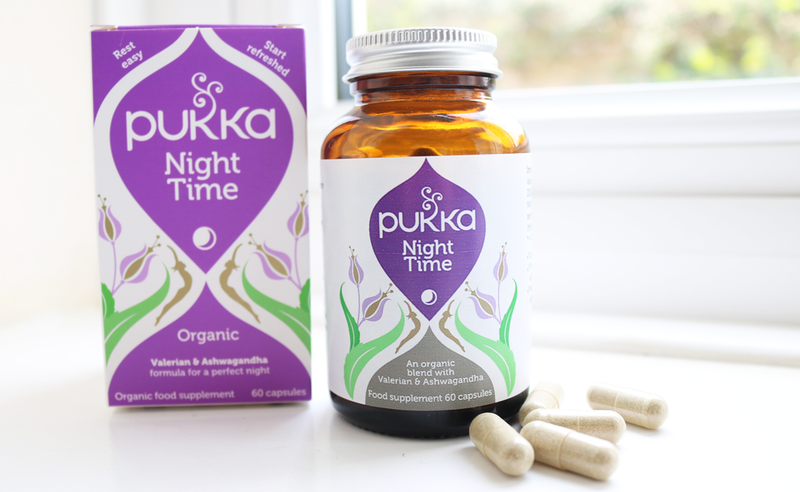 The Pukka Night Time supplements are made of a concentrated blend of Valerian root (20%), Ashwagandha root (20%), Gotu Kola leaf, Hawthorn Berry, Nutmeg fruit, Bhringaraj leaf and Fennel seed. Valerian is a popular herb that acts like a very mild sedative to calm the mind and nerves, and Ashwagandha has been used in Ayurvedic medicine for thousands of years thanks to its adaptogenic properties which have been shown to lower levels of cortisol (the 'stress hormone') and thus help the body cope with stress better. I followed the instructions on the bottle and took two capsules with a glass of water, an hour or so before bedtime. For the first fortnight, I didn't see any changes in my sleep, but in the third and fourth weeks, I noticed that I started to feel a lot more tired when my head hit the pillow. However, I've still been waking up later on and finding it difficult to get back to sleep again, but the fact that I can get a couple of hours of good sleep in before this happens is a marked improvement for me as my sleep patterns are so crazy! I've purchased another bottle as I'm curious to see if my sleep will improve by taking these on a longer term basis. You can also take a higher dosage (up to four capsules a day), so I might try that to see if there's any difference. I'll update this post if and when I see any changes in the future. I was attracted to the Womankind supplements as I'd recently read about the many benefits of Shatavari which this blend contains. 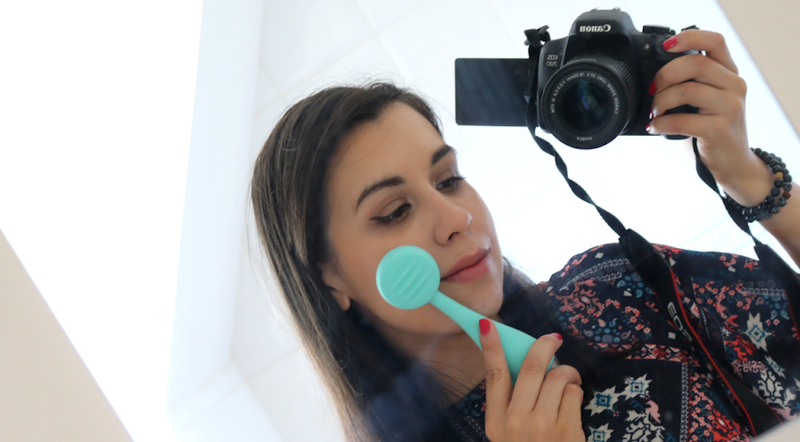 I'm very up and down at 'that time of the month' and can experience some pretty bad PMS, so I wanted to try these to see if they would help to balance out the lesser attractive symptoms of my 'natural cycle'. Ah, the joys of being a woman! 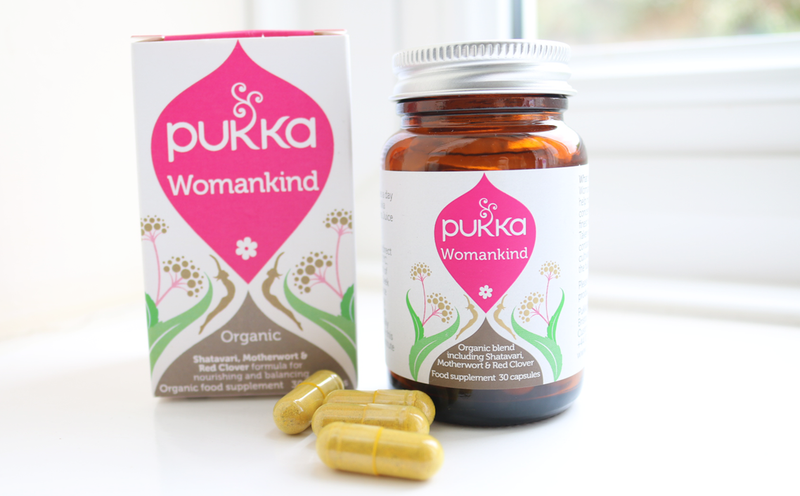 Pukka's Womankind supplements contain an interesting and varied blend of herbs, but the key ones are Shatavari root wholistic extract (12.5%), Reishi full-spectrum, Shatavari root (10%), Tumeric root wholistic extract, Green Tea extract, Motherwort leaf extract, Maca root extract, Ginger root and Spirulina. Shatavari is the real star in here as it's such a powerful and beneficial herb in Ayurvedic medicine. It's been used to treat all sorts of 'women's problems' from reducing water weight during menstruation to helping to rebalance irritable mood swings, and it's also popular for reducing levels of stress and improving digestion. So I followed the instructions on the bottle and took one capsule a day with a glass of water before a meal (usually at breakfast time). Like the Night Time supplements, I didn't see any differences in the first few weeks, and it was only in the last week of the month (and coincidentally when I got my period) that I saw any changes. I always get very hot and irritable during this time, which really doesn't help as my dosha type is Pitta (the hot fiery one!) so I immediately feel out of balance, but since taking these Womankind supplements, I've noticed that I feel a lot less hot and bothered around this time. My housemates have also seen this, adding that I'm less snappy and seem to be a bit more calmer than usual. It really surprised me to see changes so quickly, and I've already purchased another two bottles as I'd like to take them daily for a few months to see if this continues. As always, I'll keep you guys posted, but so far so good with these ones! For more information about Pukka and their range of organic herbal supplements, visit their website pukkaherbs.com / You can also read my interview with the co-founder of Pukka and Master Herbsmith, Sebastian Pole, in this feature here. Do you take any Ayurvedic/herbal supplements? Looks like a great product ! 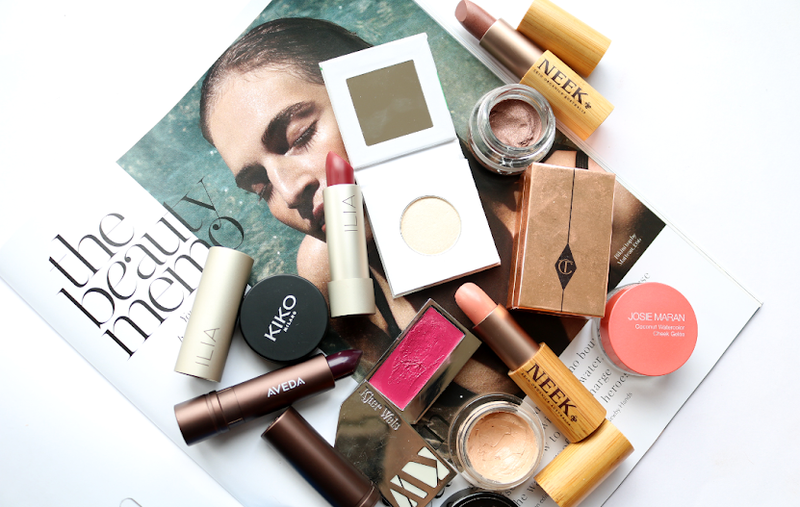 Thanks for the review ,the beautiful photos, ,thanks for sharing !